SKU: SC/LS403. 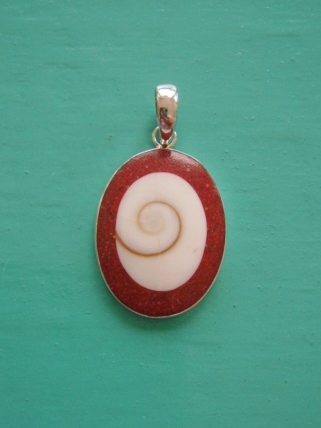 Categories: Pendants, Red Coral Sponge, Shiva Eye. 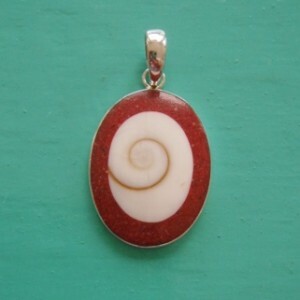 This is a lovely red sponge coral Shiva Eye oval pendant. 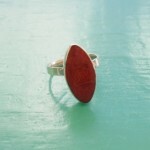 Combining Red Sponge Coral & Shiva Eye, set in sterling silver. Just Perfect! Shiva Eye is the natural protective door (the ‘Operculum’) to a Turban Snail. 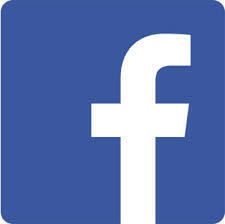 Characterised by an elegant spiral on a white background. Some believe it brings good luck & happiness and even promotes prosperity when stored with money! Red Sponge coral has been used in jewellery for thousands of years. It can be found living in deep water around caves and under ledges. Some believe coral is good for spiritual balance. 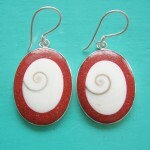 Take a look at the matching earrings or team up with a pair of just shiva eye earrings or just red coral earrings. There are plenty to choose from to make that perfect gift.